That’s right! We were selected to appear in an episode of DRAGONS’ DEN, which aired Oct 25th, at 8:00 PM (8:30 NT) on CBC Television. 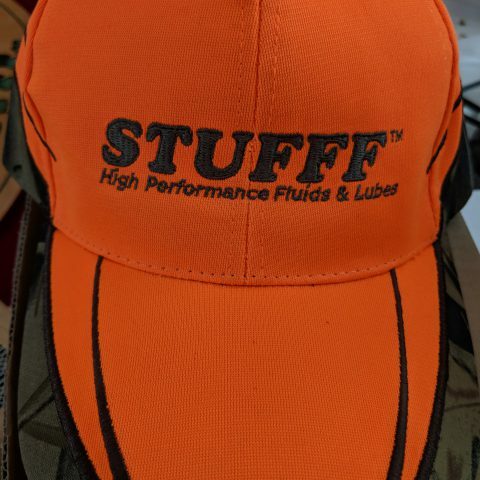 STUFFF Lubricants Inc. started as an idea 4 years ago. 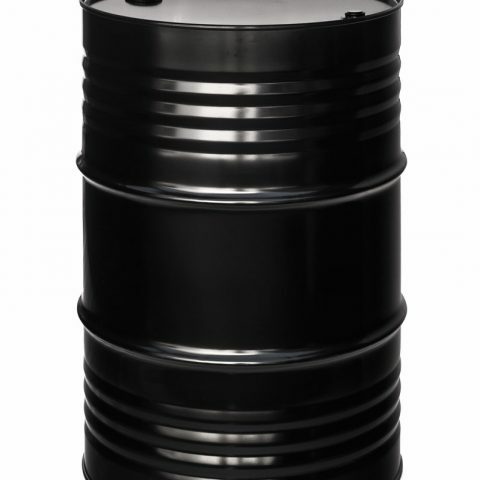 We manufacture Non-Toxic and Environmentally-Friendly industrial lubricants. On the show, you will find business partners Bill Betournay & Jeff Greco pitching our two current retail products. 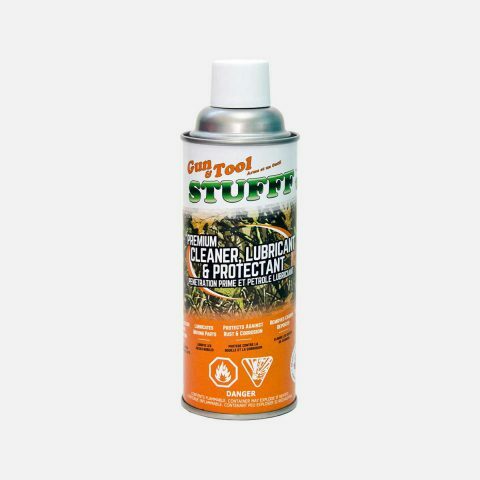 Shop STUFFF, which is an industrial strength penetrating oil and Gun & Tool STUFFF, which is an industrial strength biodegradable lubricant. We are grateful for all the support we’ve received in our hometown and we’d love to talk about our experience pitching on the show. Please feel free to contact me at 1-877-578-8333 extension 101 to set up an interview or to sample our products in advance of our appearance. Launching a business is no small task. No matter how big an idea you think you have, it still takes a lot of work and a ton of cash. Enter DRAGONS’ DEN, where aspiring entrepreneurs pitch their business concepts and products to a panel of Canadian business moguls who have the cash and the know-how to make it happen. They’ve all been there themselves, so pitchers better not enter the Den unprepared. It takes more than passion to convince these boardroom barons that an idea is worth their investment. The Dragons are ruthless and rightly so – it’s their own personal money on the line. In addition to its success on-air, DRAGONS’ DEN is also a hit online, boasting an active and engaged online community and averaging more than 450,000 page views per month. Full episodes and exclusive behind-the-scenes content can be viewed at cbc.ca/dragonsden. DRAGONS’ DEN is filmed at the CBC Broadcasting Centre in Toronto and airs Thursdays at 8 p.m. (8:30 NT) on CBC Television. Tracie Tighe is executive producer and Molly Middleton and Yette Vandendam are senior producers. Dianne Buckner hosts. Congrats Bill on your big launch tonight on The Dragon’s Den. I want to wish you all the best with your Dragon Partnership and continued success in the future. Have a great gathering tonight and celebrate all of your efforts in getting to where you are today. All the best to you, your wife and your partner. I look forward to tonight’s episode. Please feel free to reach out to me at anytime. Thanks a million Dan. I will certainly take you up on that and reach out to you in the next couple weeks. Thanks again Dan. 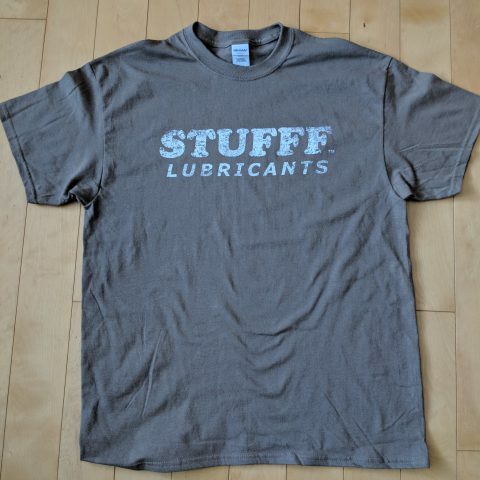 Where can I buy Stuff Lubricant in Edmonton ? Hi Eva. Thanks for your enquiry. 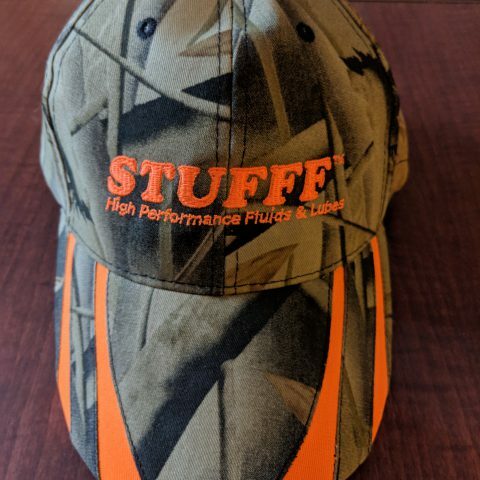 We don’t currently have a distributor in Edmonton. At this point it’s only availability is through our website and we’ll ship it to you. We are however working on distribution. If you sign up for our newsletter you’ll be one of the first to know when it’s available in your area.